Stratton Mountain, home of the great snow guarantee and a top Vermont, New England ski and snowboard resort, offers 97 trails, 100+ acres of glades, 600+ acres of skiing and snowboarding terrain including top ranked terrain parks, the fastest fleet of lifts in the East, convenient lodging, slopeside Village, Training & Fitness Center, Spa and a full slate of winter and summer events and activities. It's no surprise that the readers of SKI Magazine rate Stratton in the Top 10 for snow, grooming, lifts, terrain parks, service, on-mountain food and dining. 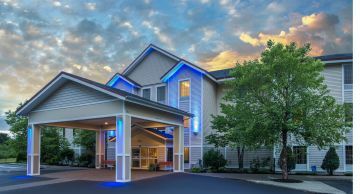 Stratton has something for every visitor - skiers, snowboarders or those simply wanting to get away and enjoy Vermont vacation values from bargain lodging to luxurious condominiums, all within sight of southern Vermont's highest peak. Super convenient, The Market is located in the Main Base Lodge and has everything you're looking for when it comes to food. Serving breakfast and lunch daily, you're sure to find something to satisfy your appetite. Super convenient, The Market Bistro is located in the Main Base Lodge and has easy to-go items. Serving breakfast daily, you're sure to find something to satisfy your appetite. 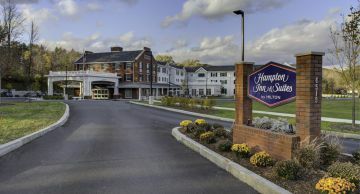 Nestled in the heart of Stratton Village and named after the iconic fire tower that sits atop the mountain’s summit, we offer our guests classic comfort fare inspired by Vermont artisans in our rustic & relaxing dining room. Whether you are looking for an après ski drink, small plate or an intimate dining experience, our menu satisfies all appetites. 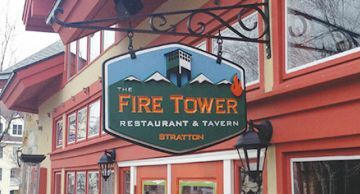 Fire Tower Restaurant & Tavern also features some of the most unique Vermont craft beer selections and an equally impressive array of wine and cocktails. Curious to see where the locals go when the sun goes down? 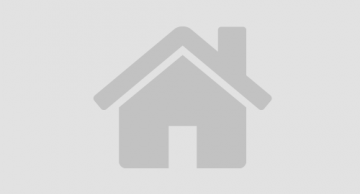 Check out the Green Door Pub. Pool Tables, Foosball, 11 Beers, Jäger and Fireball on tap. Home of the $3 Rolling Rock Pounder! 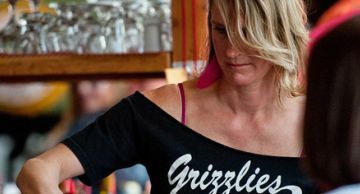 Conveniently located in the Main Base Area next to the Gondola, Grizzly's is open for lunch, dinner and late night with draft beer specials, wood-fired pizza and a whole menu of tasty fare. 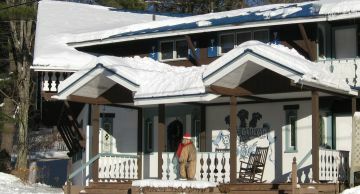 Mid-Mountain Lodge is convenient and full of food, seating and a mini bar. 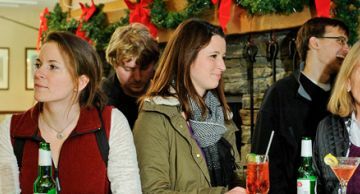 Located at the bottom of Frank's Fall Line, the Mid-Mountain Lodge is a great place to quickly refuel mid-day. Grab a breakfast or BBQ style lunch in between your skiing and riding. Serving Pierce Brother’s coffee and espresso drinks (locally roasted, fair trade, organic), locally made cheese, baked bread, Kombucha on tap, and limited grab and go sandwich and salads. Check out the new look for Mulligan’s, a good place for a good time. Enjoy all your favorites, lobster nights and other specials, plus the best pancakes. Enjoy our selection of American fare including ribs, steaks, sandwiches, salads, fajitas and more. Take a seat at the bar for our apres specials and full service bar serving a large selection of domestic, imported and local brews, great Margaritas, Bloody Mary's and hot specialty drinks. 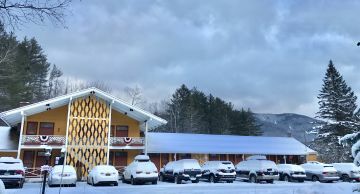 Stratton Mountain Deli is open for your dining pleasures. Start the morning with a coffee or maybe you prefer a specialty drink such as a latte or an Aztec hot cocoa. Omelets, breakfast sandwiches and pastries are on the menu for a great start to your day. Join them for lunch to savor the various ingredients of a custom or specialty sandwich, burritto or burger. Fuel up with Mexican inspired grub. Start your day with selections from the hearty and healthy breakfast menu. Enjoy libations and live music at the Loft Bar. It’s all at the Sun Bowl, where you’ll find convenient parking plus lift tickets, rentals and retail shop. 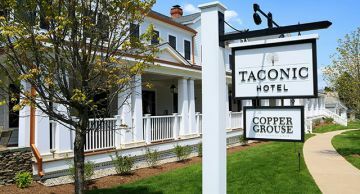 Table 43.1 serves seasonal Vermont cuisine in a family-friendly atmosphere. As on any family table, sharing plates is encouraged. Small plates are made for tasting with a focus on locally sourced ingredients. 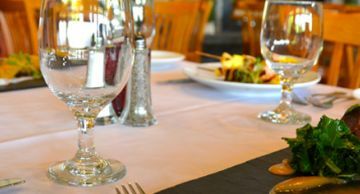 Meals pair perfectly with a seasonally-rotating selection of Vermont Craft Beers and cocktails made with Vermont’s finest artisan spirits. Enjoy dining in a sophisticated intimate setting. Our menu offers a collection of Japanese Appetizers and Sushi. The traditional sashimi, sauces, tempura and local vegetables are introduced into many of the specialty rolls. The Sushi Bar offers something for the traditional, American-ized, vegetarian and novice sushi eaters. 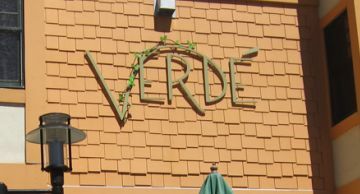 Also offering a full menu of beverages including local and Japanese beers, Sake and Wine. If you are really daring get yourself a Scorpion Bowl and enjoy the echo of the kong! Bold, inspired, regional cuisine featuring the freshest fish, meats and pastas in a smart, casual and playful atmosphere. 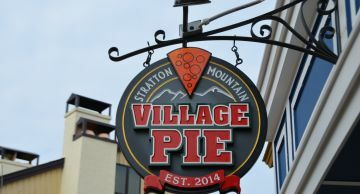 Village Pie is nestled in the center of Stratton’s Village delivering a captivating blend of old Italy, and fresh local Vermont ingredients. Offering truly distinctive and authentic Italian pizzas with the finest and freshest ingredients, wings, calzones and salad bar. We will please the pizza lover in everyone with our extensive menu of specialty pizzas and custom selections.